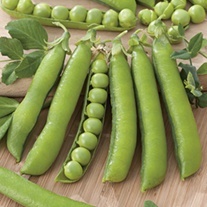 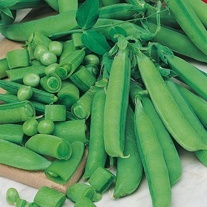 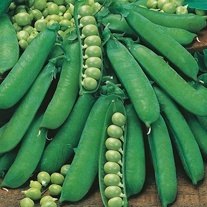 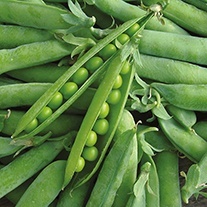 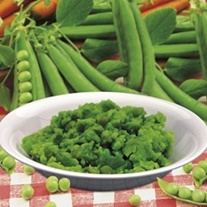 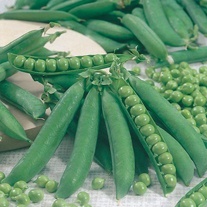 Nothing beats the first young peas of summer, so fresh and tender you can eat them straight from the pod. 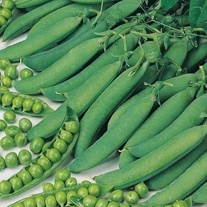 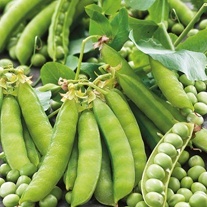 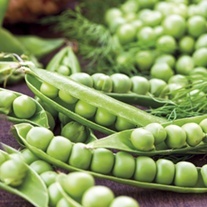 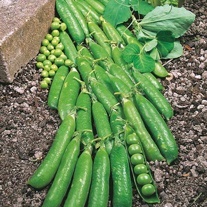 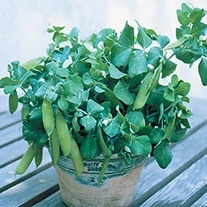 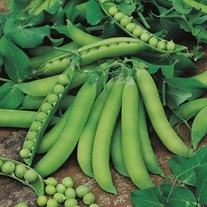 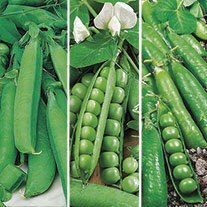 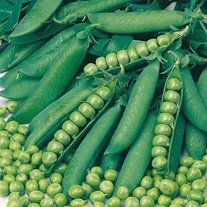 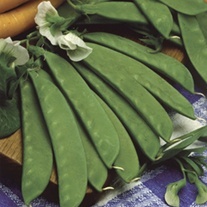 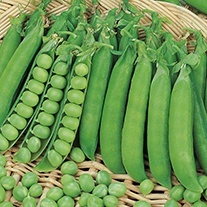 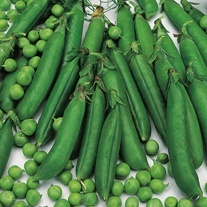 Peas thrive in rich, well dug soil high in organic matter - but don't be too keen to sow during a cold spring, as germination can be poor if the soil is too cool. 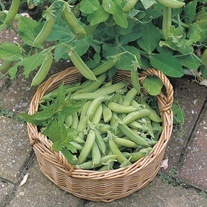 Dwarf variety, ideal for patios!